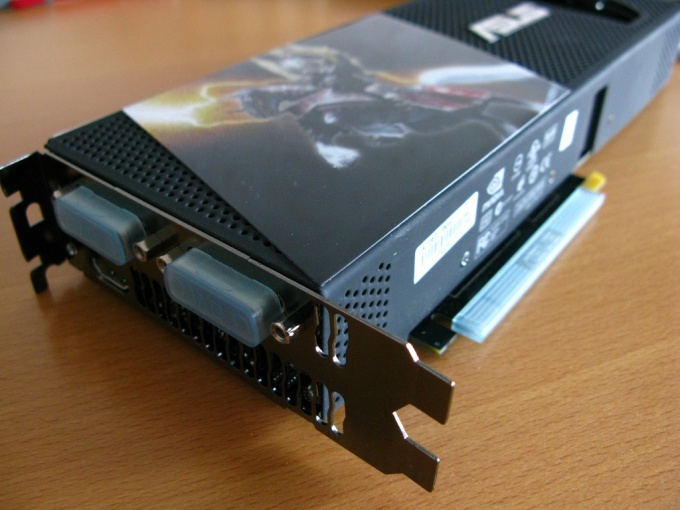 To provide a comfortable work with graphic applications and maximum performance in games, it is often necessary to change the settings of the graphics card. This can be done by using appropriate programs or editing driver settings. To increase productivity it is necessary to use the tweakers for graphics cards. Worth staying on the program Riva Tuner, which allows you to increase core clock and memory Board. In the main window, under "Driver settings" (driver setting) press the button on the right side of the form indicating the version of the driver, and in the drop down menu click on the icon of the graphics card. Carefully change the required frequency. To view the results, click "Test". If not on monitor does not appear to be artifacts and display problems, the settings are correct. Save selected settings. The important point is to configure the graphics in the game. Bilinear filtering is associated with the texture mapping on the three-dimensional object, which is used to avoid sharp color transitions between textures. Mip mapping improves the image quality and performance, trilinear filtering combines bilinear filtering and mapping. Anisotropic filtering allows to get rid of the stair-step inclined surface, and the smoothing helps to eliminate the effect of "stairs" on the edges of the surfaces. Configure the driver settings in the control panel of the control card. These settings can provide the increase of the number of frames per second and reducing. It is important to find a middle ground. To change the quality of the graphics, open the Nvidia control panel (right mouse button on the desktop, "Nvidia control Panel"). In the program window, select "Adjust Image settings with preview", changing image settings with preview), select "Custom settings focusing on:" and pull the slider all the way to the item "Performance". Change software setting by using the "Change 3D settings" in the tab "application configuration". Depending on your needs, modify the settings for each game or app individually. For overclocking ATI cards more suitable for the program ATI Tool.